Landing in Ecuador’s capital, Quito, you’re already breathless, not only at the city’s wild “volcanic” charm, but also because you’re already at 2,800 meters above sea level. A visit to El Panecillo, the 200 meter high hill with its monument of the winged Virgin Mary and a 360° breathtaking view of Quito. The very special churches of Quito, with their unique architecture reflecting a fascinating mix of paganism and Christianity, and their impressive gold decorations. The Ecuadorian chocolate and coffee. One of the best! Stand en el Mitad del Mundo, where the Ecuador is located and the southern and northern hemispheres meet! Buy a Panama hat. Those are actually handmade in Ecuador and can range from $25 to $600! Preparing to climb these volcanoes starts with an acclimatization phase that helps the body adapt to high altitudes and be in a better shape to face the challenge ahead. 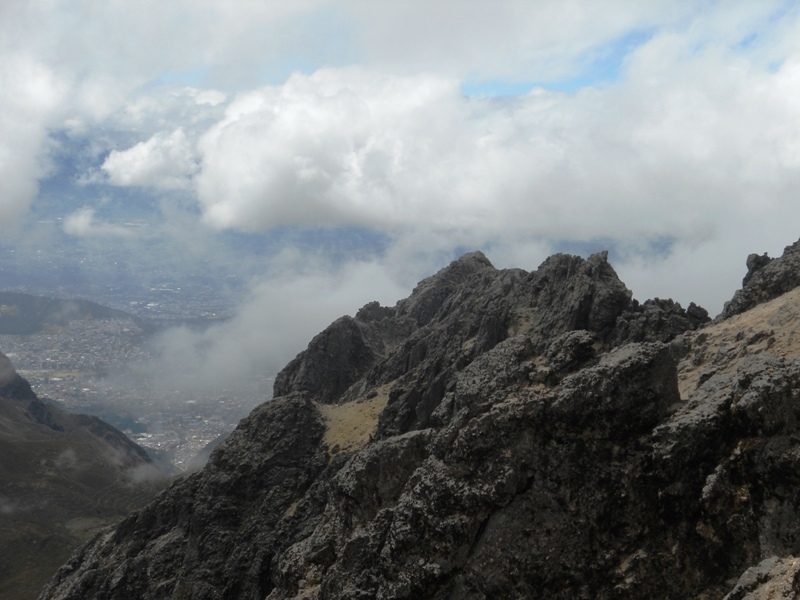 Taking the teleferiqo (cable car) from Quito, you reach the base of the closest volcano, Rucu Pichincha, at 4,100 meters. 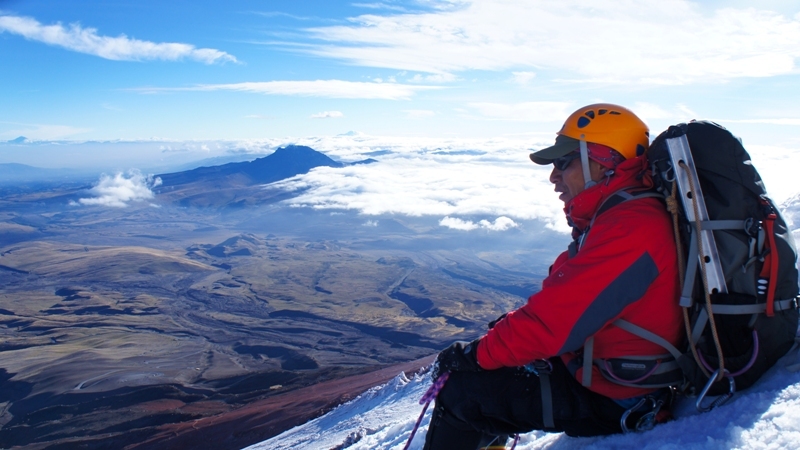 Your acclimatization starts here, with a climb to the summit of the volcano at 4,696m high. 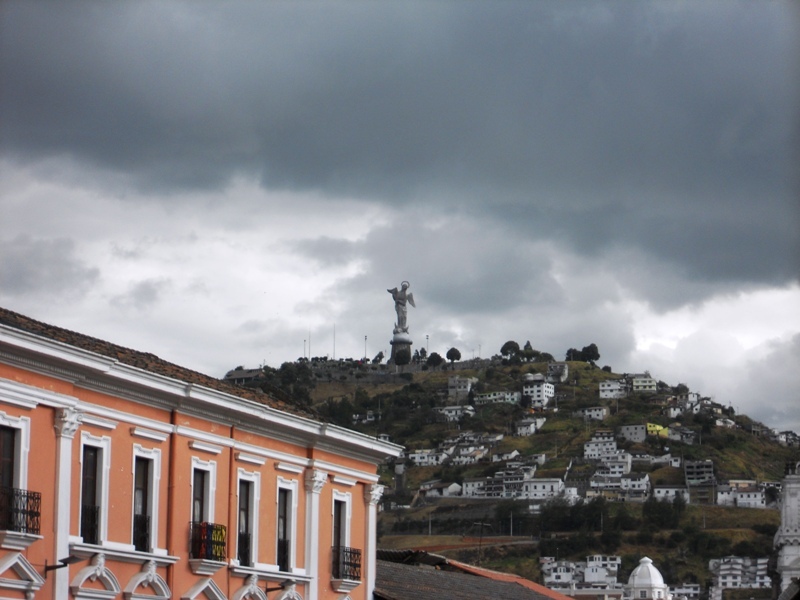 Part of our “acclimatization” phase was a visit to the Indian community of Ecuador as well, known as the “Quichua”. An approximately 5-hour drive from Quito lead us to the foothills of the Imbabura volcano where we spent 2 days living in guesthouses and getting to know the traditions of this tribe. 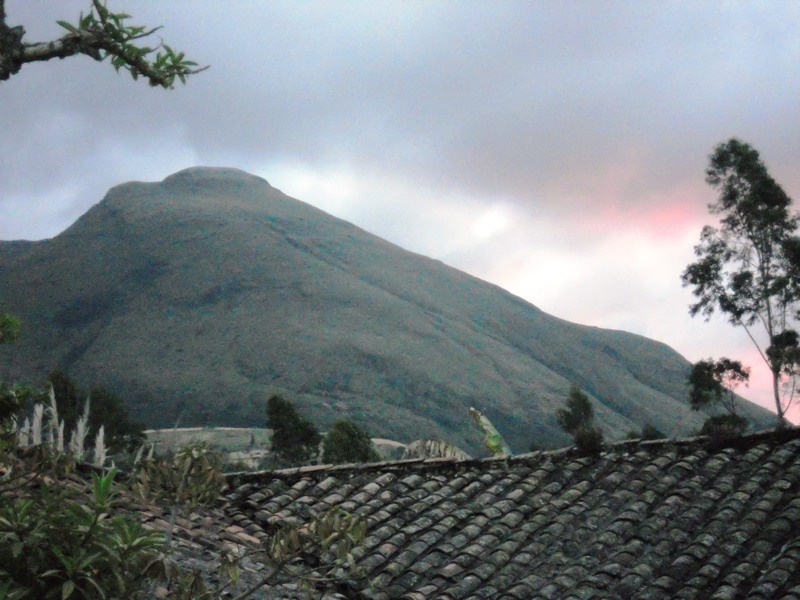 Home to the Imbabura volcano, the province offers guide services to those who wish to climb it. Referred to as “Papa Imbabura”, the volcano is considered as the region’s sacred protector and climbing it with a guide rewarded us with a priceless view of the town from 4,630 meters high. 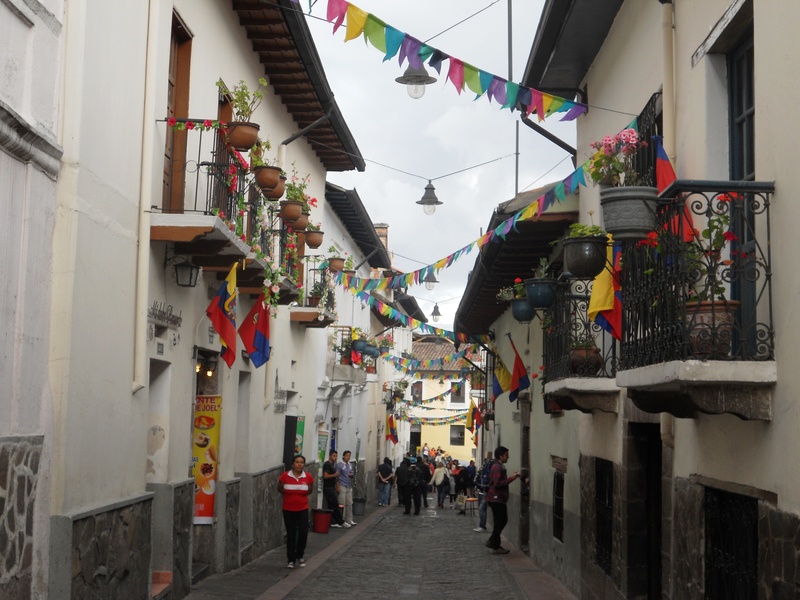 Driving back from Imbabura, make sure to visit the picturesque town of Otovalo known for its beautiful traditional market. 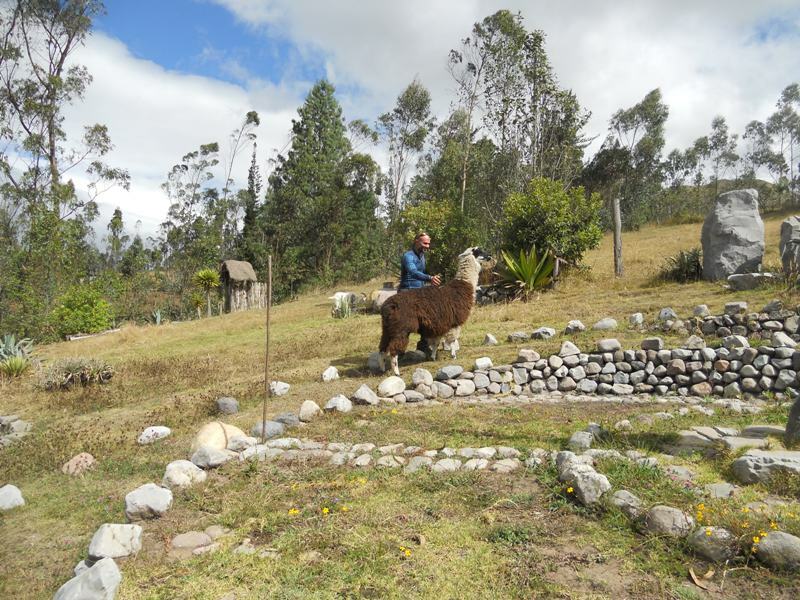 A must-try experience during your visit to Ecuador, whether before or after your climb! 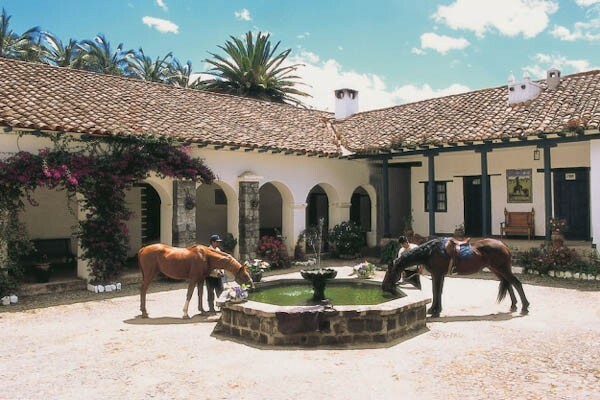 Haciendas are originally house farms founded by Spanish settlers in the 16th century and renovated to become luxurious hotels and lodges. 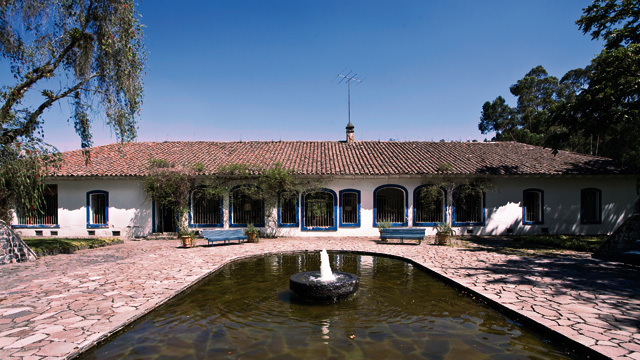 We chose to pamper ourselves in one of those before our big hike, and enjoy their colonial architecture, never-ending green lands, beautiful courtyards, and unique historical feel! Driving to the base of Cotopaxi from Quito, you can already feel the surge of excitement flood your senses. The hike to the “refuge” at 4,800m takes about one hour where you sleep the night and prepare yourself for the earliest rise in your life! Given that the volcanic mountains of Ecuador have their own weather system, it is always recommendable to start the hike very early (1am) to reach the summit at sunrise and enjoy a stunning view of the volcanoes drown in the beautiful colors of dawn. The hike to the summit of Cotopaxi is approximately a 7-hour exercise exposing you to icy areas of permanent glaciers, valleys with steep banks, and humid winds from the Amazonian plain, making it a quite challenging climb that needs expertise and advanced equipment. The way down is another 6 hours, so you’ll have to be mentally and physically prepared for a 14-hour mountaineering day! The feeling of post-climbing achievement is soon enough followed by exhaustion. 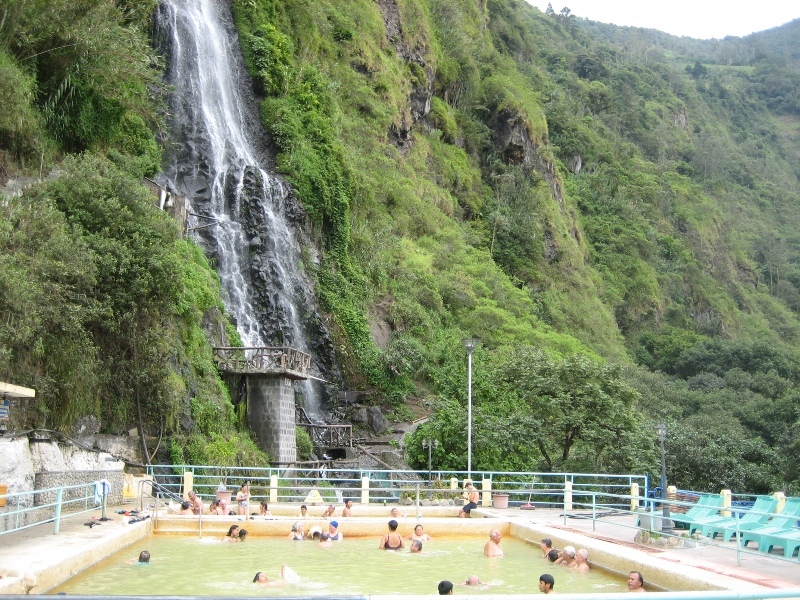 The best way for us to reward ourselves and relax our bodies was to spend two days in Baños, the town known for its hydrothermal springs where naturally-made open-air pools await to heal your body and soothe your muscles with their healthy minerals and therapeutic waters. The place is also famous for being a playground for outdoor lovers. 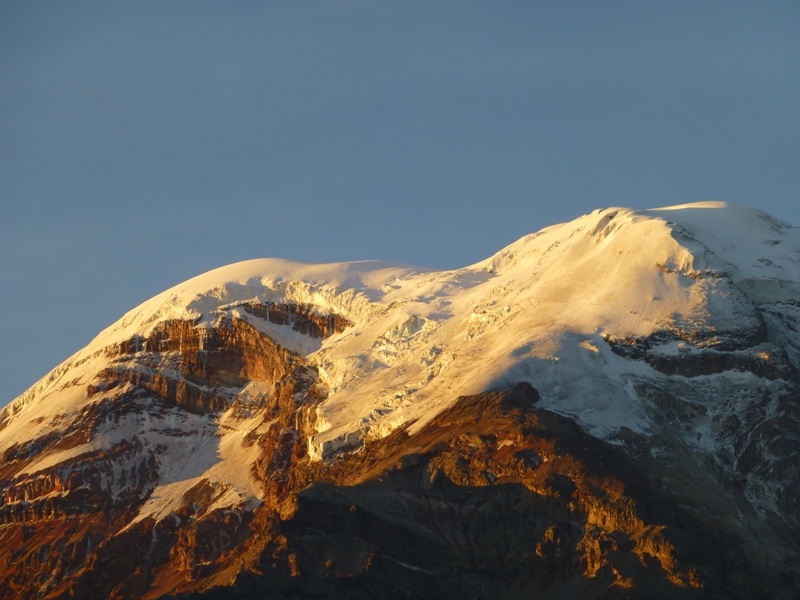 The highest peak in Ecuador, Chimborazo is known to be a tough mountain and summiting it is not guaranteed on any day. 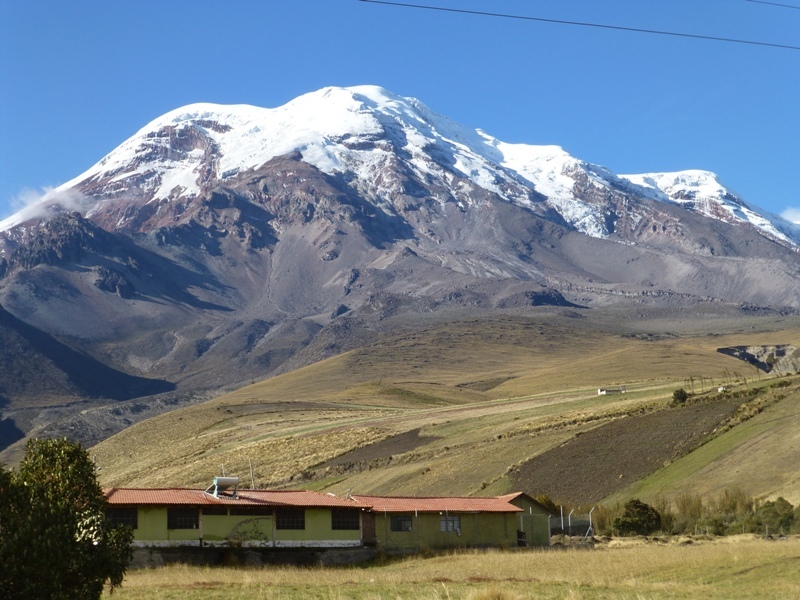 With highly unpredictable weather, great height (6,310m), and a history of explosive eruptions, Chimborazo is considered a dangerous and very challenging route to the summit that usually takes 10 hours up. Due to very strong winds and frequent rock falls, we were forced to stop our climb at 5,800 meters and return to base, not being able to reach the farthest point of the earth’s surface from the center of the earth but filled with a great sense of accomplishment. Stayed in: Casa del Condor. – Travel agency worked with: ITK voyage (for all your logistic arrangements during the trip). 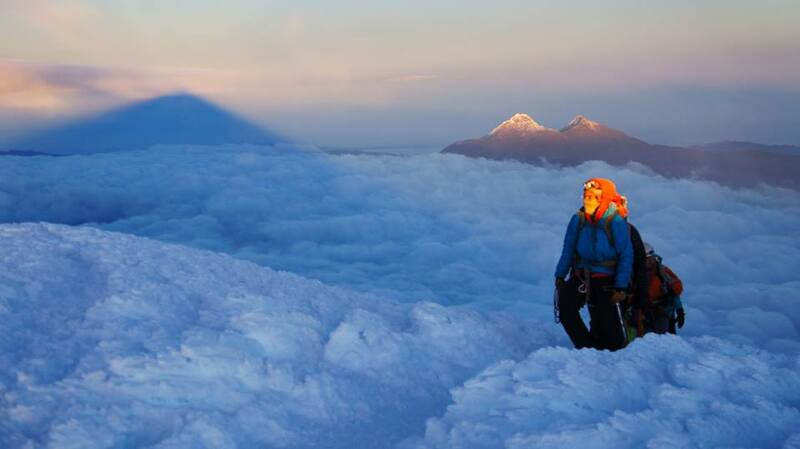 – For your exhaustive mountaineering gear needs, check the list we have prepared for you here!